We produce high quality battery cables assemblies both with lead casted as well as sheet metal battery terminals, designed as per OEM and other customer requirements. When required, we have even developed double wire lead casted battery terminals. 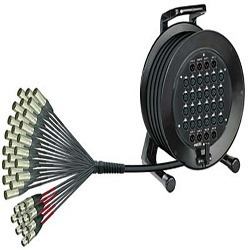 Harness Cable Connector Pvt. Ltd.